We run a handful of fun, community events that we’d love you to get involved in, but we also rely on your support to organise even more! 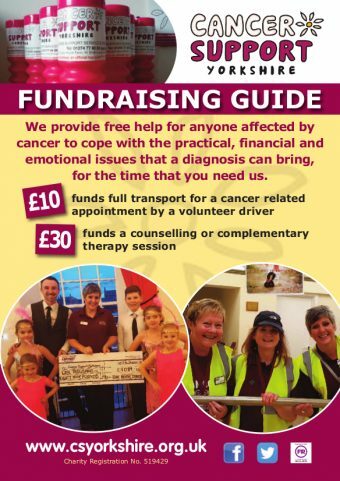 So, why not help us do just that – by hosting a fundraising event in aid of Cancer Support Yorkshire? 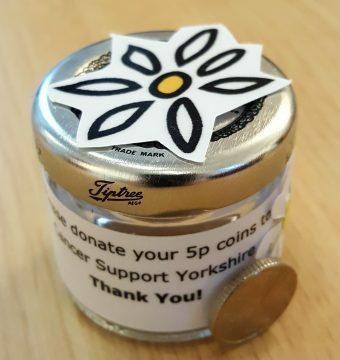 It doesn’t matter whether you raise £25, £250 or £2,500; every single penny counts and will help local people affected by a cancer diagnosis. You can host an event that works best for you and if you're looking for some inspiration, give us a call! Whatever you decide to do make sure you have fun and please let us know what, when and where it is happening and we will support you the best we can. If you would like to organise your own event for CSY, take a look at our handy events checklist and raffle guidance. Please let us know your plans by filling out this online form and we will contact you to discuss ASAP. The Big Brew – Where will you hold yours? We're here to support your fundraising efforts.